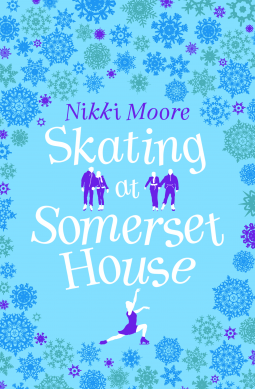 What They Say....The first short story in the fun & flirty #LoveLondon series from exciting new chick lit author Nikki Moore! What I Say....So cute! Everyone knows English chick lit is my most favorite form of chick lit. I had just finished The Hyacinth Girls, which was pretty gut wrenching, so I wanted something light. This short story was the perfect palate cleanser! It was like smelling coffee beans after sniffing too many Gold Canyon candles. It was a simple story of a girl who loves Christmas meeting a guy who hates Christmas, and how they come together. You could read it in one night easily, and go to bed with a happy heart. Thanks to NetGalley and Harper Collins for allowing me to read and review this ARC!